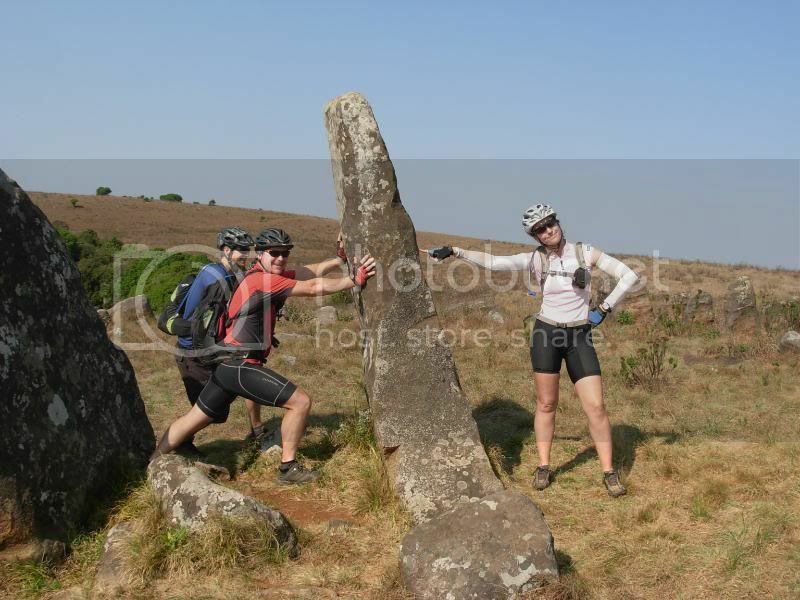 Alchemy - "a process of transforming something common into something special"
Ride the Alchemy Trail from Magoebaskloof, Limpopo all the way to Swaziland. A journey of 6 days and 7 nights through the hidden gems of the Wolkberg and Drakensberg mountains. Transform the way you ride. The journey starts in the heart of the Magoebaskloof - the Village Hall of Haenertsberg and site of a small gold rush in the 1800s. It heads out directly over Iron Crown (a mountain peak) and into the Wolkberg Reserve. It plunges down the Mahlapitse River before climbing up the Orrie Baragwanath Pass where a surprise descent takes you to the wooden chalets at Makutsi camp. Its an exciting day of roughly 90km. A very early start is needed for the second day which immediately begins with several river crossings before a short sharp climb out the valley. A tough section of the African Ivory 4x4 route takes you out of the Lekgalameetse Reserve and you hit the flatlands surrounding the Oliphants and Steelpoort rivers. But there is no time to waste. 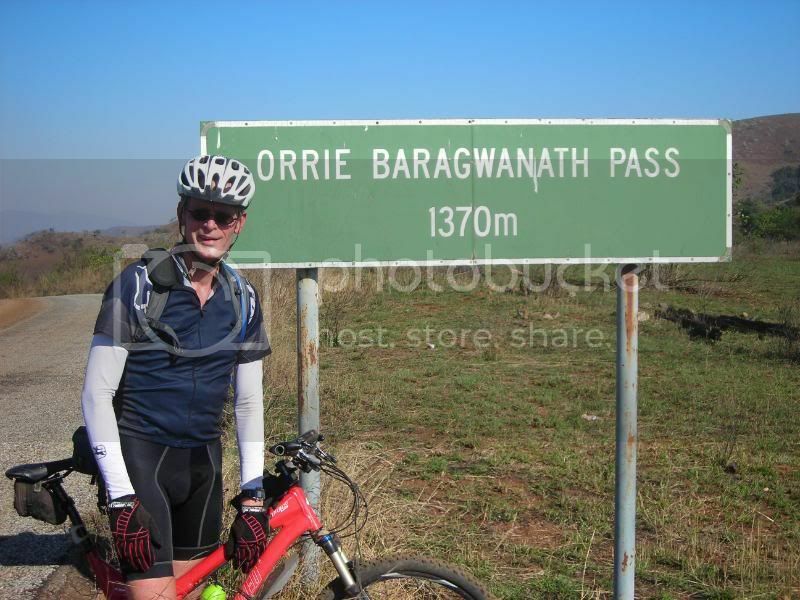 Brief stops at various spaza shops will keep you going to Burgersfort where the long jeep track next to the railway line will bring you to the next destination in Ohrigstad - 120km later but little climbing. This is a long day with many diffe rent vistas and biospheres and we pass many modern mines - andalusite, chrome amongs others. Now you are on the highlands with sweeping grasslands and forestry plantations criss crossed with streams. 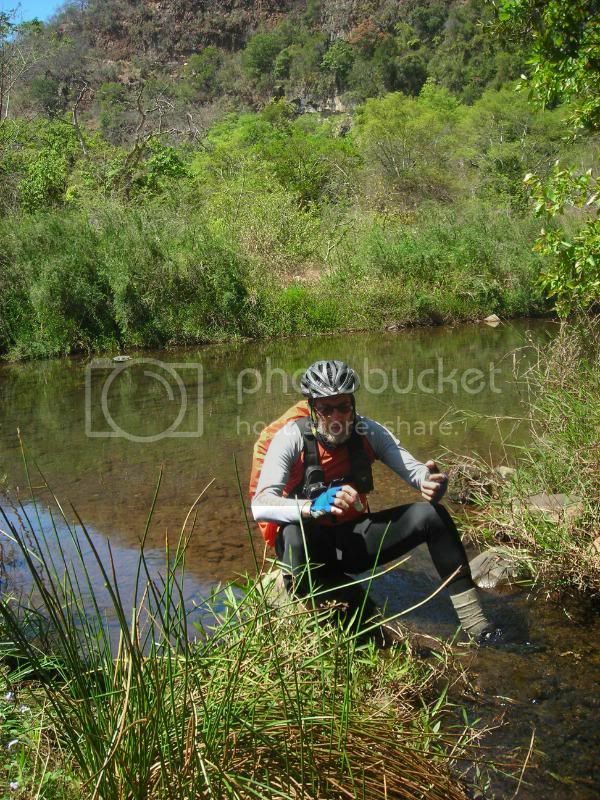 The riding is easier and spectacular across the Lowveld. We stay on the high ground where game abounds, a compulsory swim at a waterfall on the source of the Sabie River and a wicked descent to the third nights stay at a luxurious trout lodge. This day is not too difficult and is roughly 85km. A recovery day is on the cards with a meander through the forests and into some of the citrus growing areas of the Lowveld. Its colourful and quick going until the last 25km. Here is a long climb to get you back onto the escarpment but once on top, the views are spectacular as are the pancakes and waffles at Kaapsehoop - site of another gold rush. Beers at the local pub round off a very different day's riding of about 75km. You are already halfway. If you thought the previous day was a recovery day, this is the best day of all. A ride around Kaapsehoop nature trails, the wild horses and the spectacular edge of the escarpment is followed by amazing switchbacks which drop you down to the tea pla ntations. 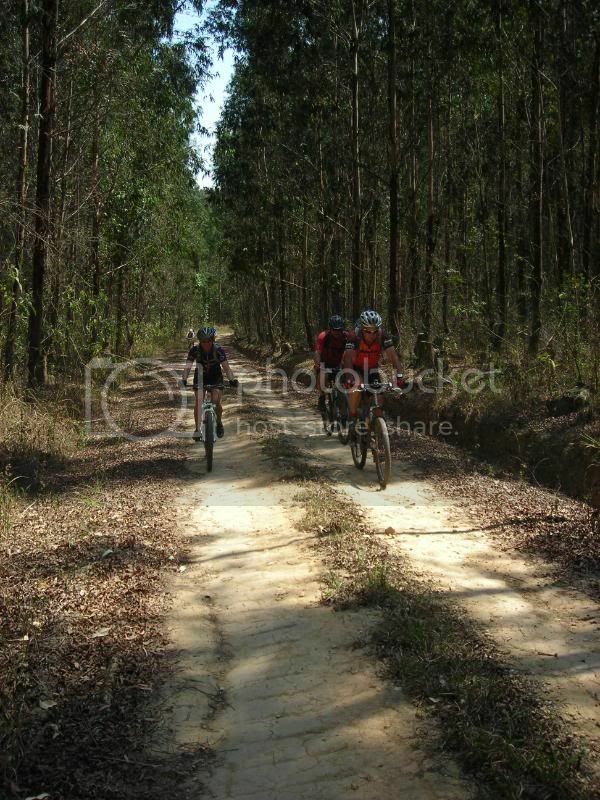 It is easy riding and even the climbs are on smooth dirt at a gradual incline. There is a tiny sting in the tale but not enough to put a dampener on the day which tops out at 55km. Our overnight stop is tucked in the forests and our hosts at Queens Rose are legendary. Then it is 64km to the Swaziland border. We start with a long descent into the valley which has claimed some skin already before a long but pretty climb out again. We wind through more forest plantations with several climbs before cresting a rise and looking over into some of the deepest valleys you have ever seen on a bike. The last 20km of this ride are on tar which might pain you initially but you will soon be grateful for the speed and ease at which you climb and descend and climb and descend... The valleys are deep and you don't want to be climbing out of them. Then you reach the border post and it is a mere 2km to our beautiful overnight stop at Bulembu - an old mining town. Before you know it, its over. That evening, we will celebrate the achievement, the camaraderie and friends for life. At the end of these 6 days, you will have changed. 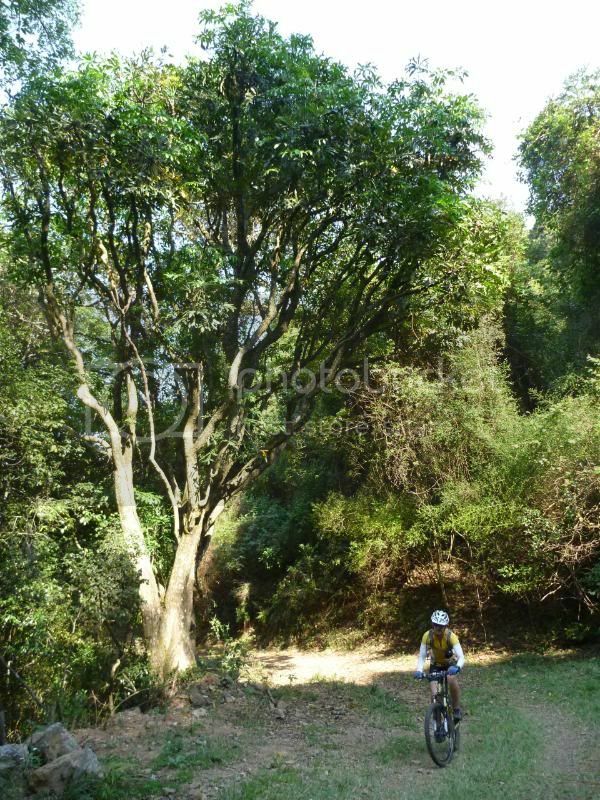 You will have experienced an inexplicable transmuting, you will have discovered the real value in mountain biking.